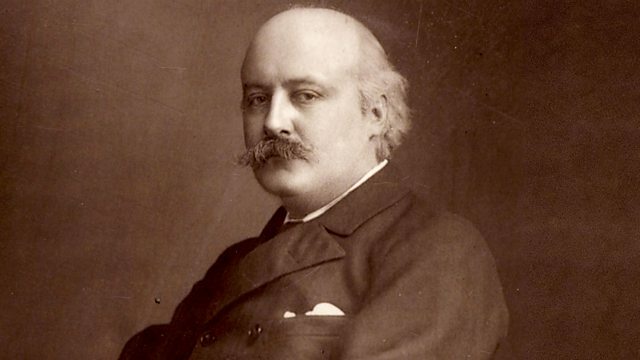 Donald Macleod explores the life and work of Hubert Parry, beginning today by telling the story of his early years, rooted at Highnam Court in Gloucestershire. Performer: Roger Judd. Choir: St George's Chapel Windsor Choir. Conductor: Christopher Robinson. Performer: Rupert Marshall-Luck. Performer: Duncan Honeybourne. PARRY: THE COMPLETE WORKS FOR VIOLIN AND PIANO. Performer: Philip Ledger. Singer: Robert Tear.